If you have a special watch, maybe a family piece that hasn’t worked in years. Stop by and let us look it over. Our Horologist, John has been repairing watches for over 30 years. See our about us page to learn more about John. Watches are for more than just telling the time. For many people, watches are an important, personal accessory that they wear every day. 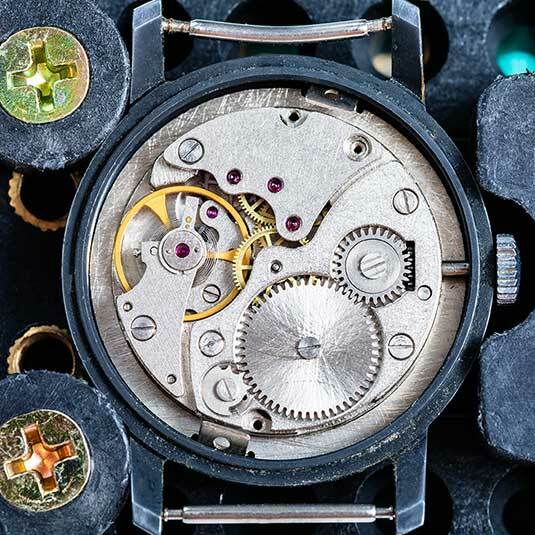 We offer Free Estimates on watch repair ranging from Rolex to Timex, self wind, manual wind and pocket watches.